This is a wonderful story and I thank you for offering it for us. 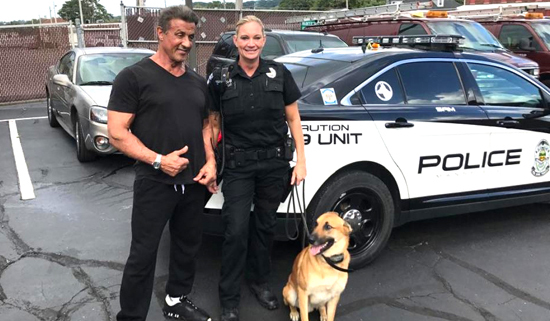 Stallone is quite a gentleman. He loves his Country. We Back the Blue. You are a great organization and we respect you.